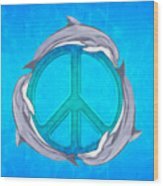 There are no comments for Dolphin Peace. Click here to post the first comment. 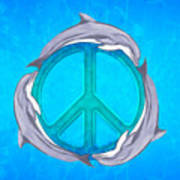 3 Bottlenose dolphin swimming around a ocean blue peace sign. Chris MacDonald of MacDonald Creative Studios creates art for beach, coastal, and island lovers. 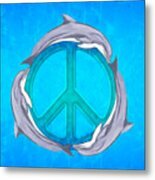 His oil paintings, illustrations, and digital art helps you escape from everyday life to a tropical paradise. 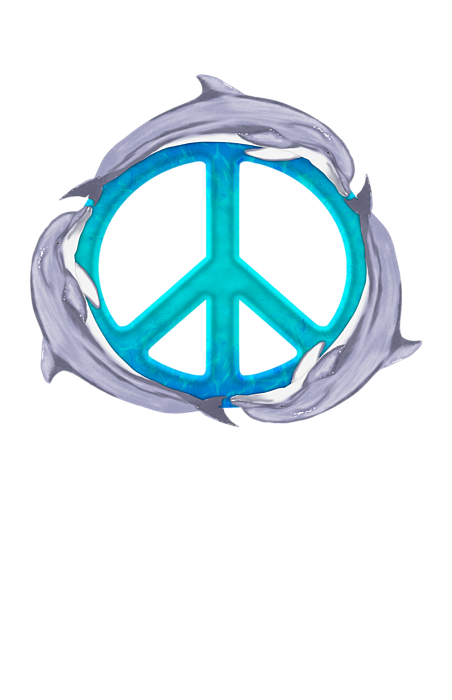 His designs can be found on clothing, fabric, jewelry, and more. His latest project is an adult coloring book titled Island Time: Tropical Escape.